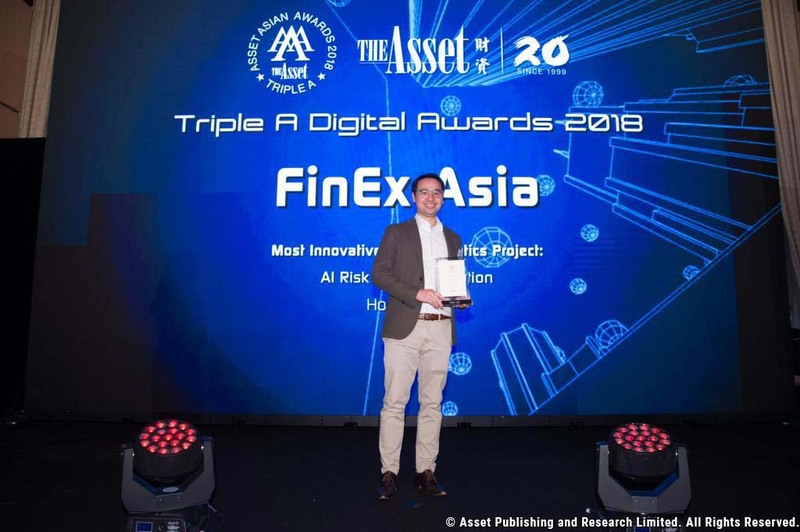 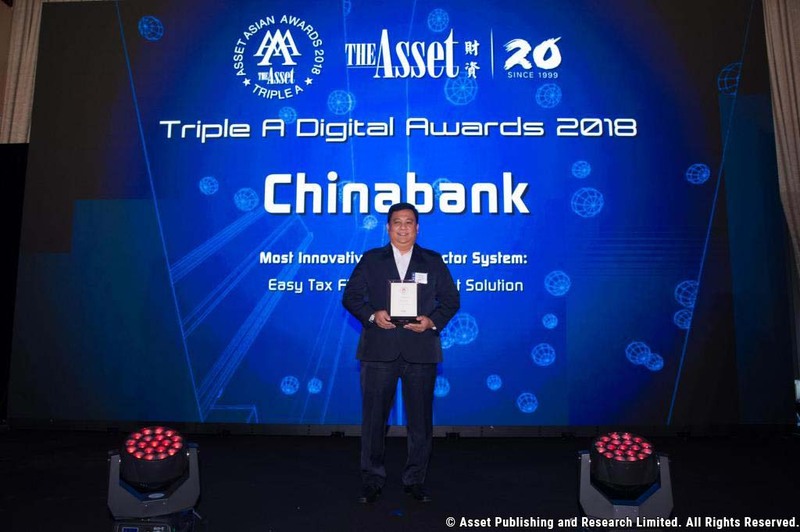 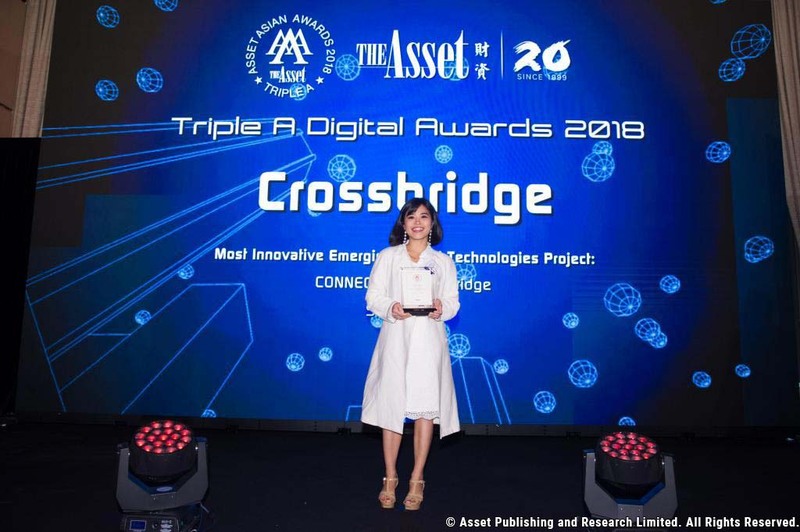 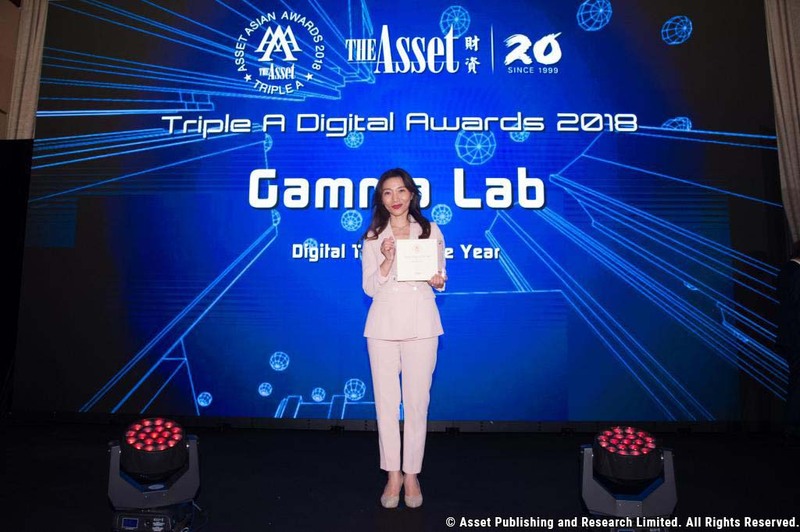 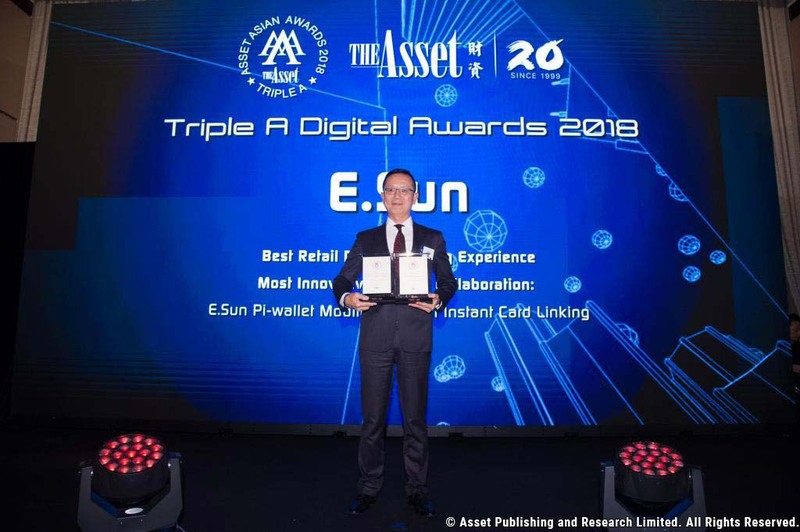 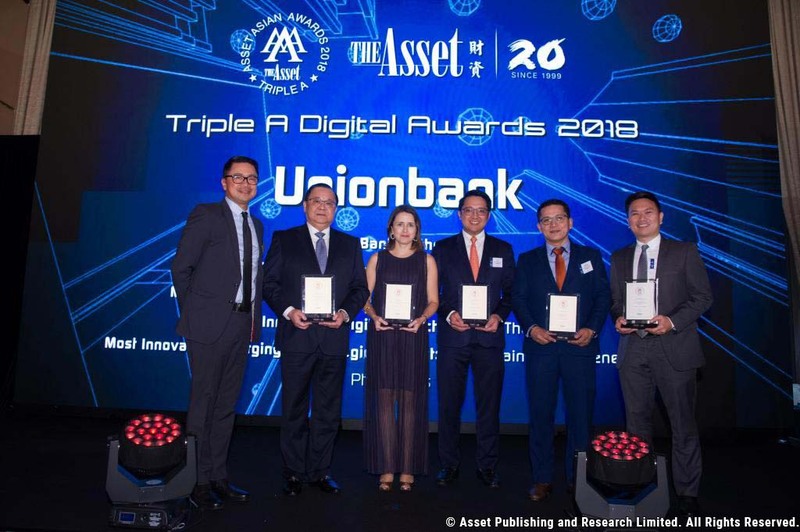 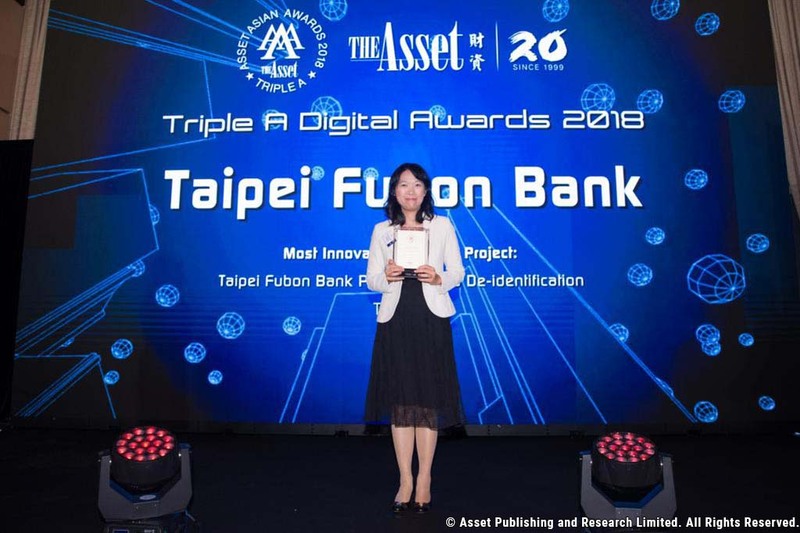 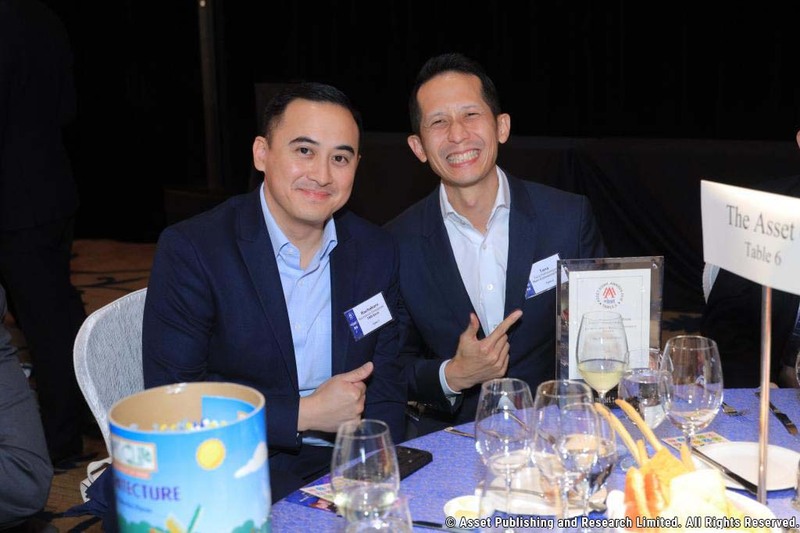 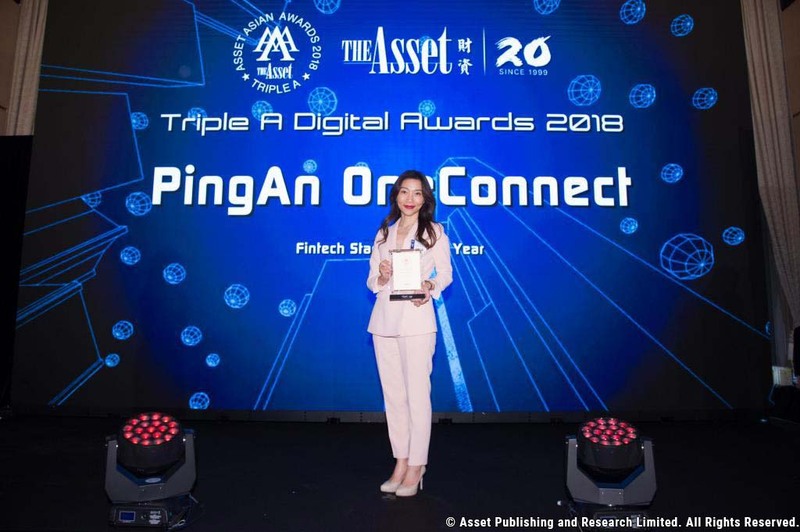 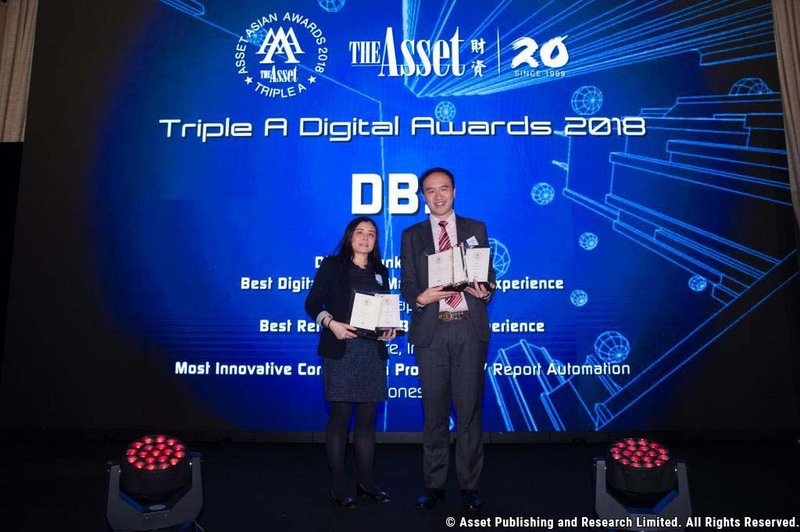 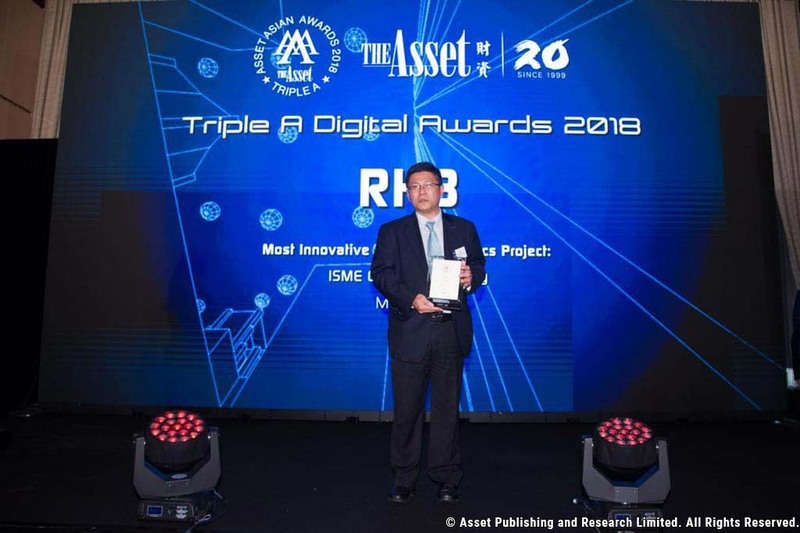 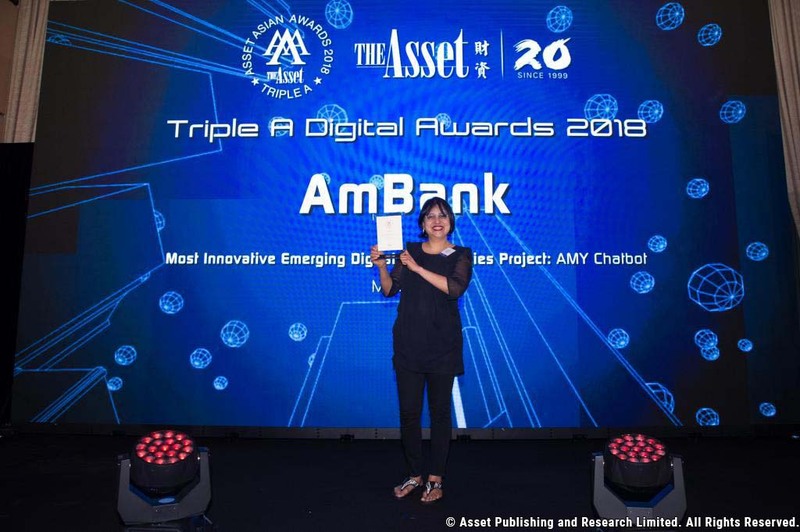 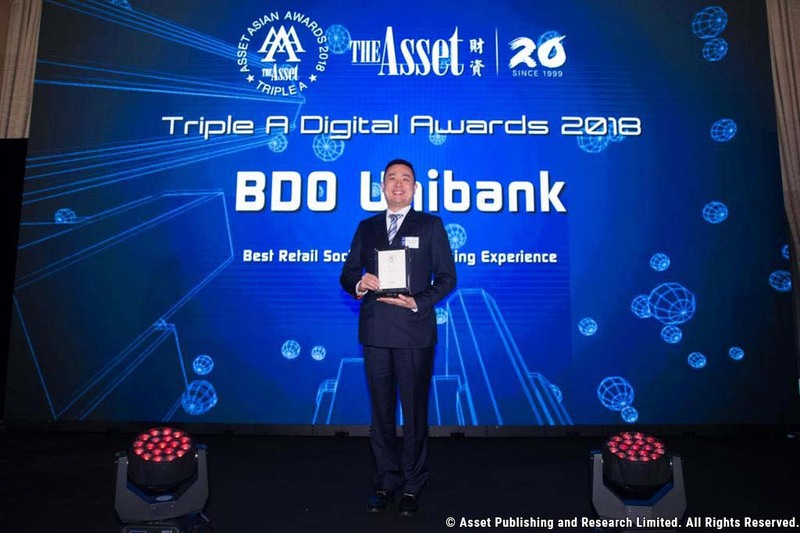 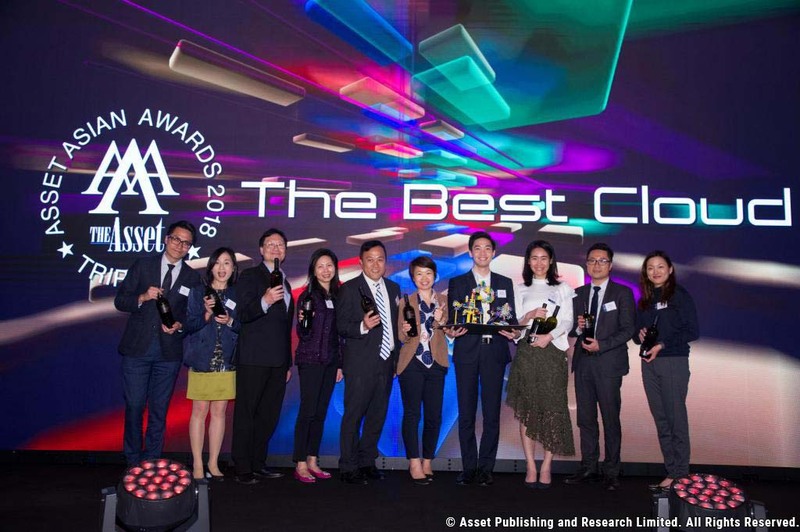 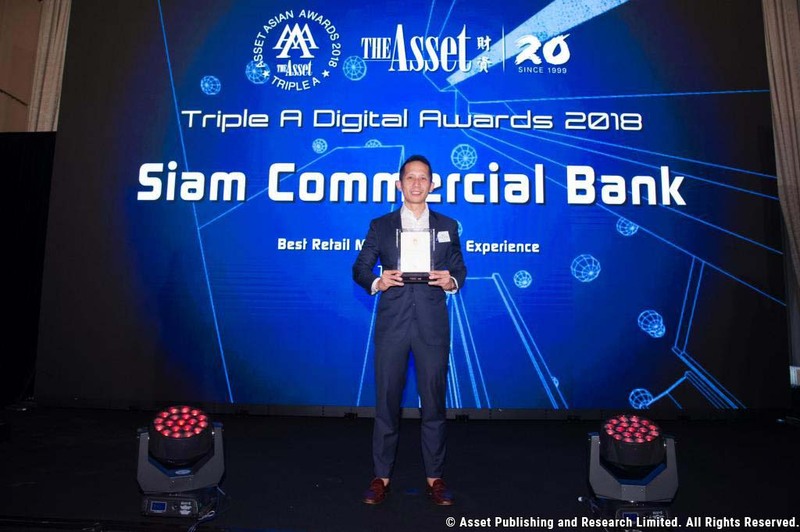 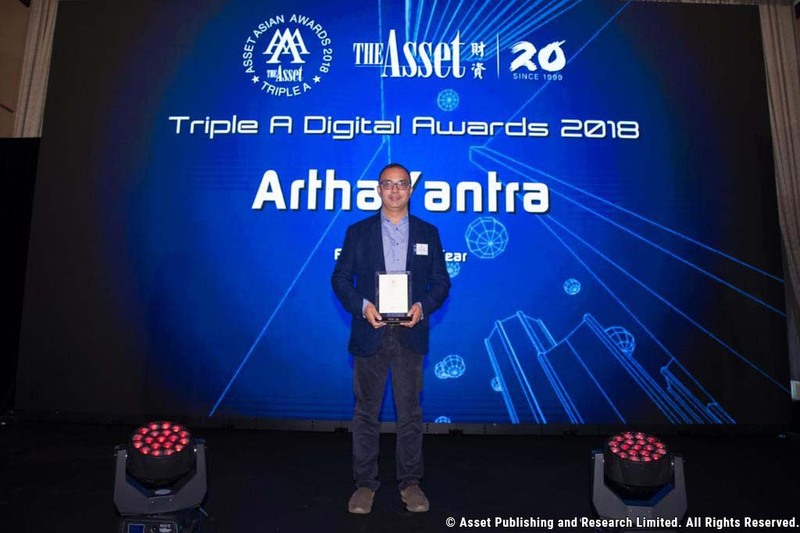 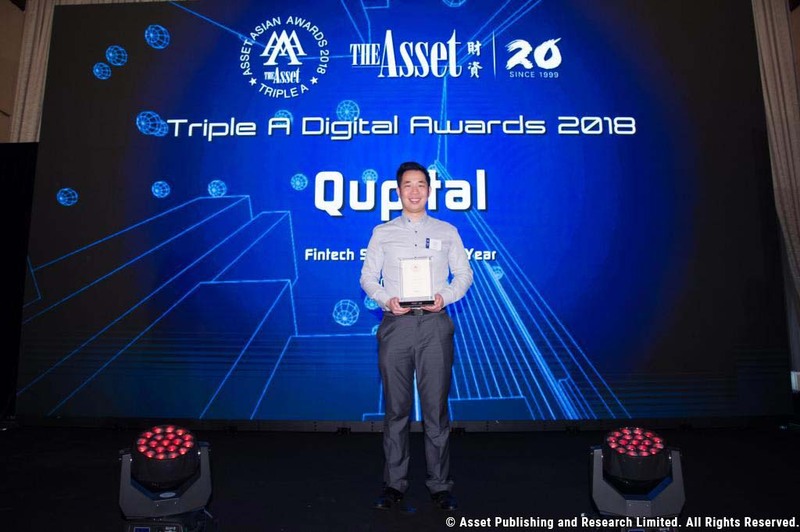 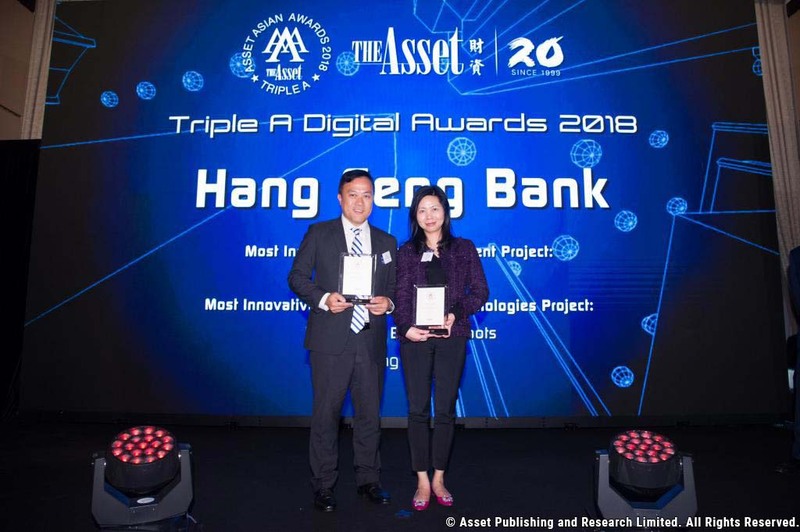 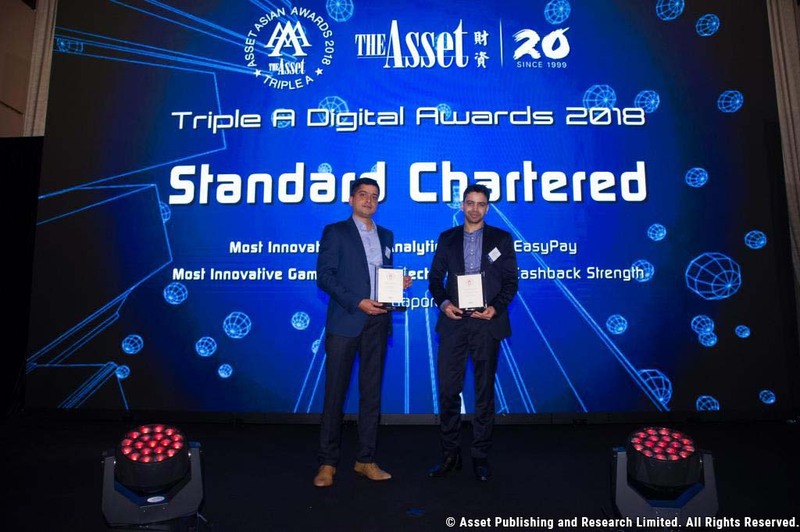 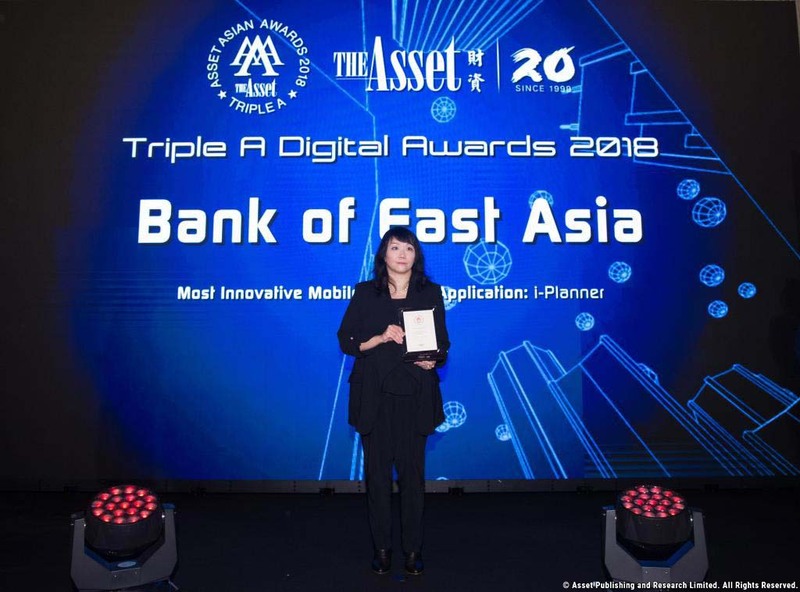 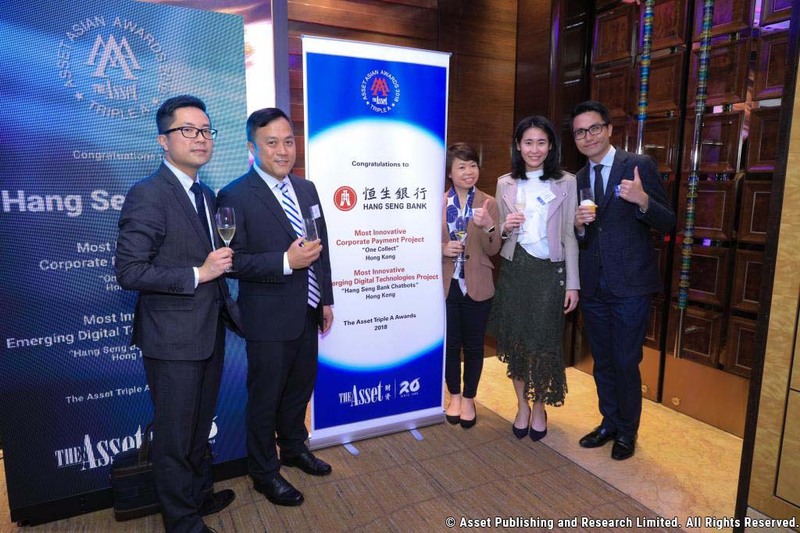 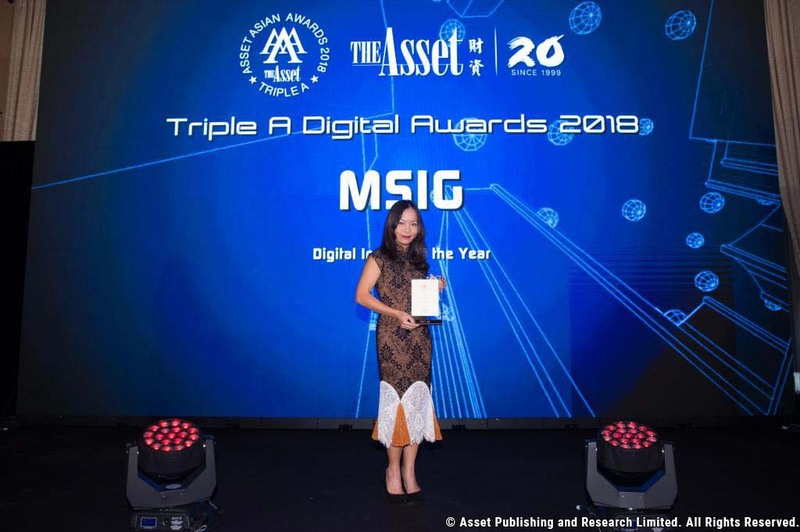 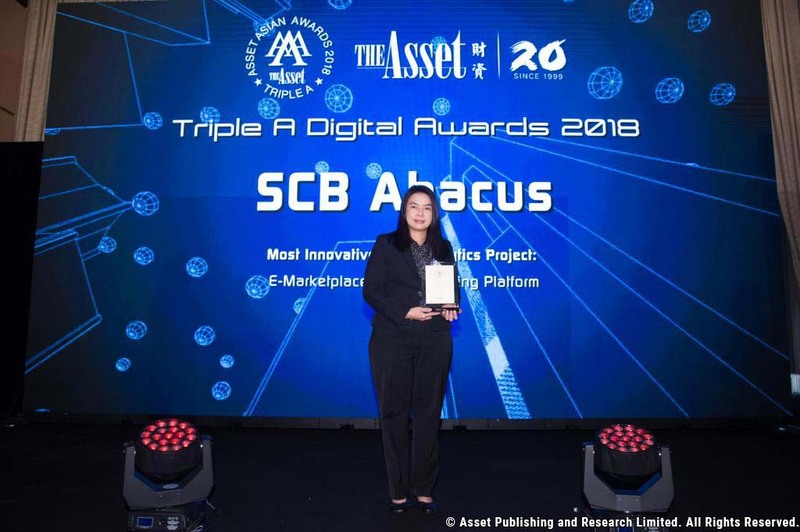 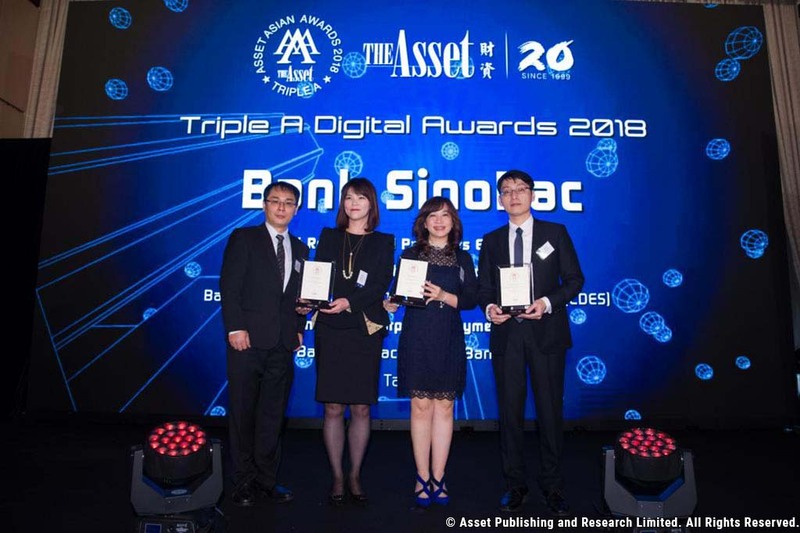 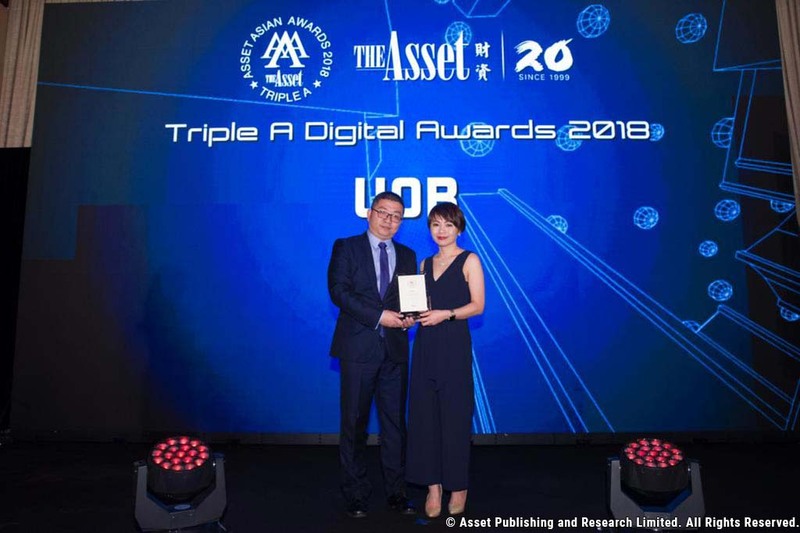 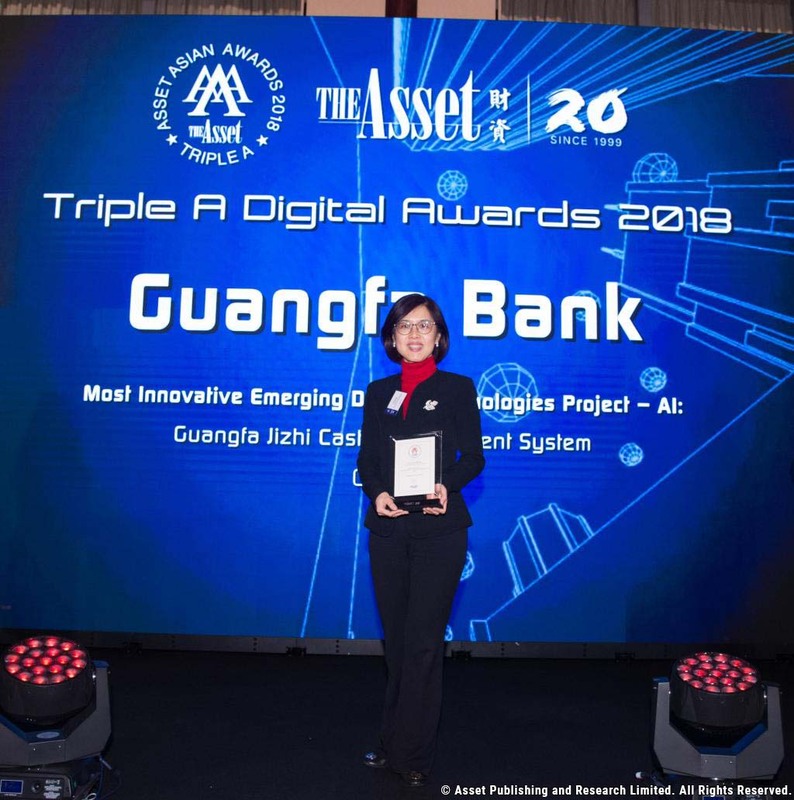 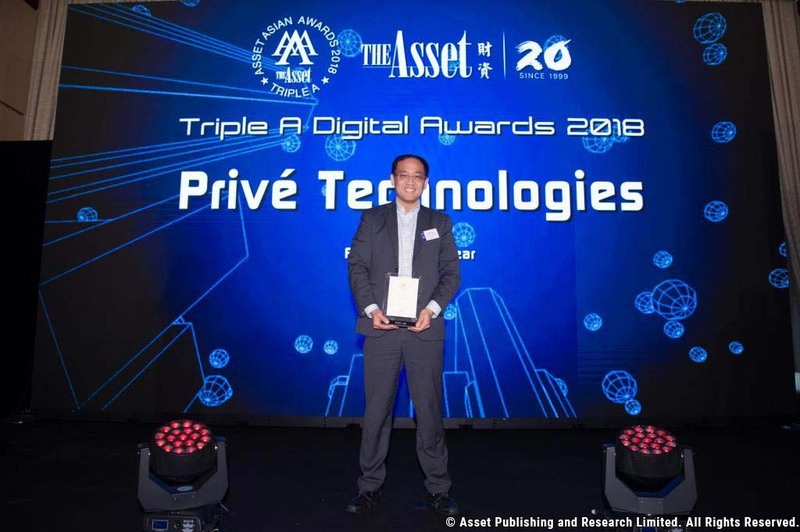 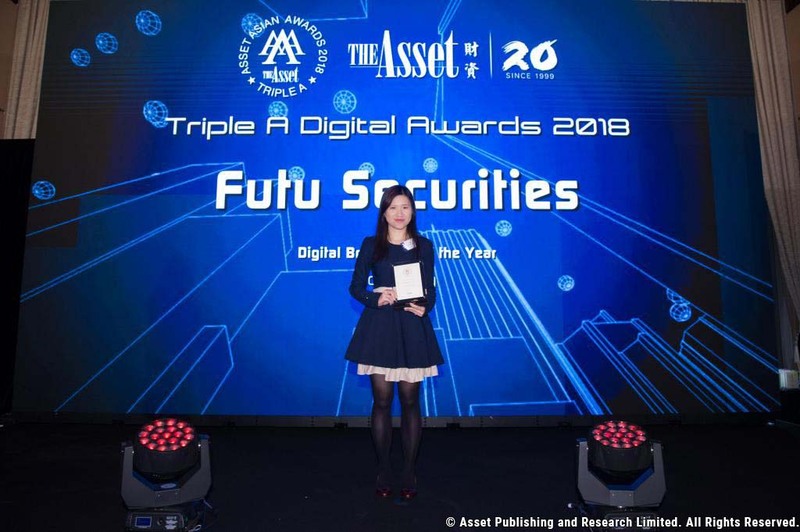 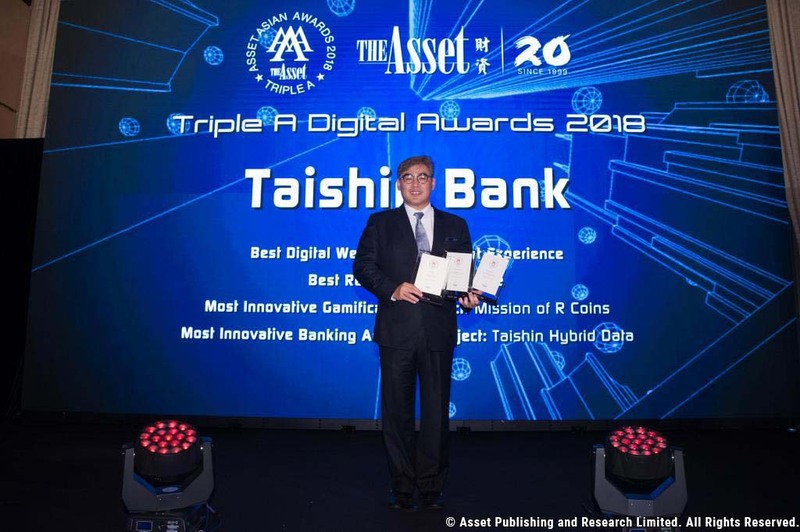 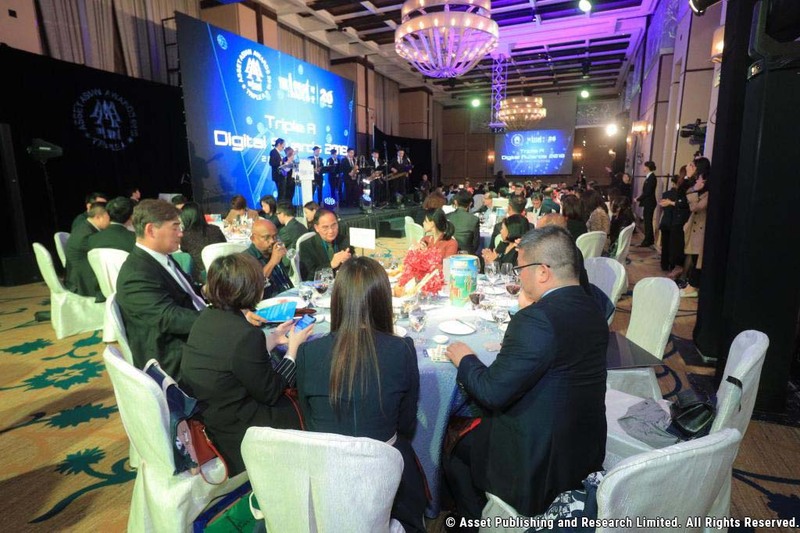 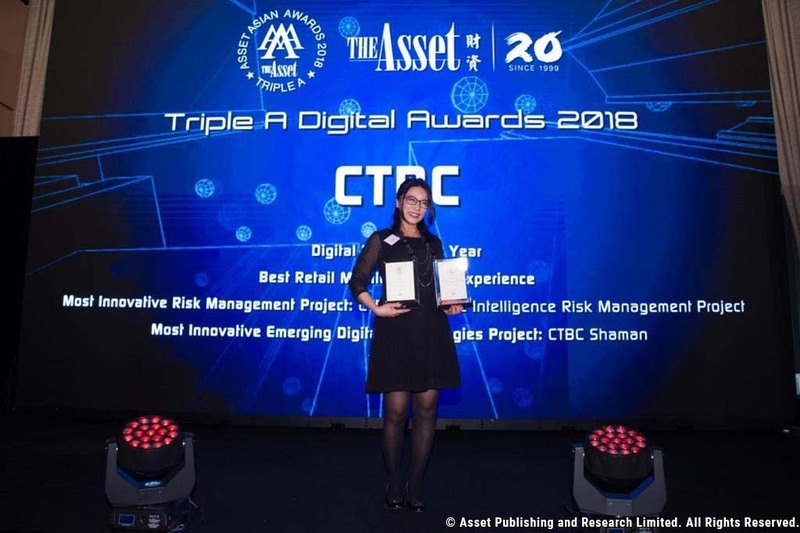 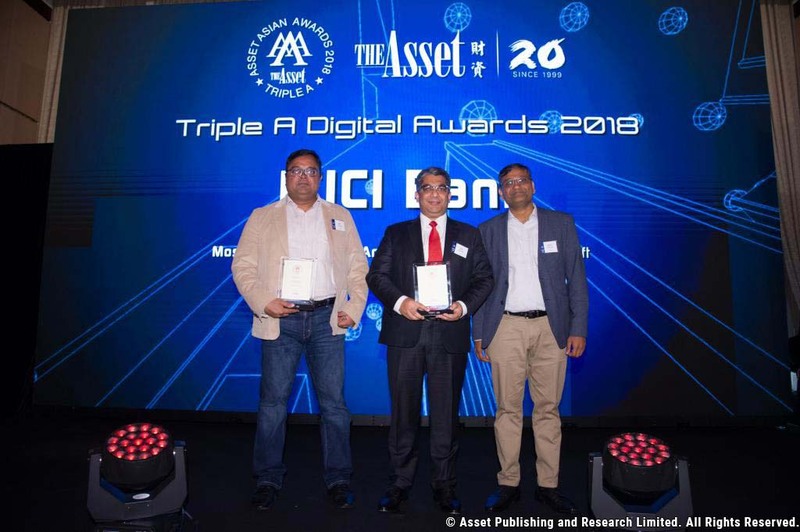 The Asset is pleased to commence The Asset Triple A Digital Awards for 2019 recognizing financial institutions and technology firms that have excelled in innovating and developing a unique digital experience for customers across the Asia-Pacific and Middle East regions. 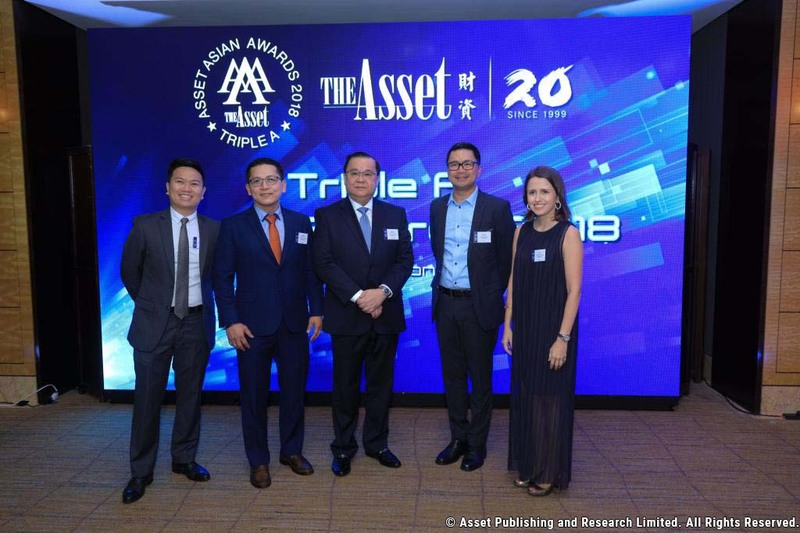 The Asset Triple A Awards has been built upon a stringent methodology, combined with the rigorous approach to the selection of the winners of the coveted Triple A Awards. 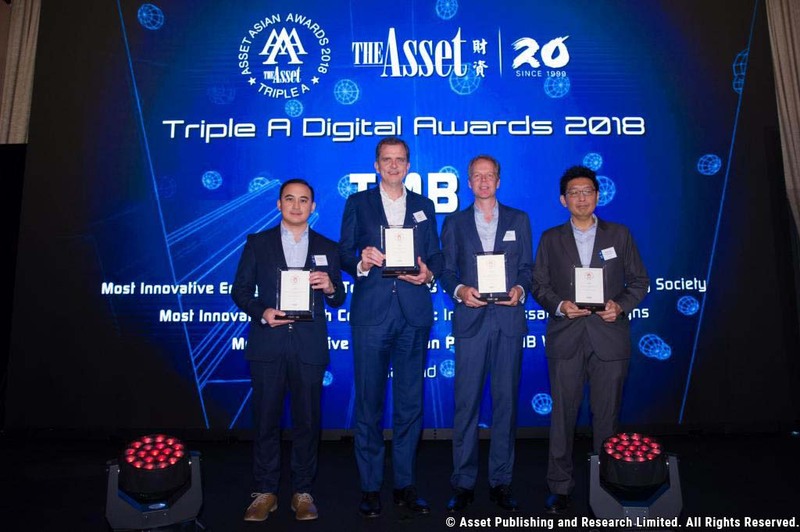 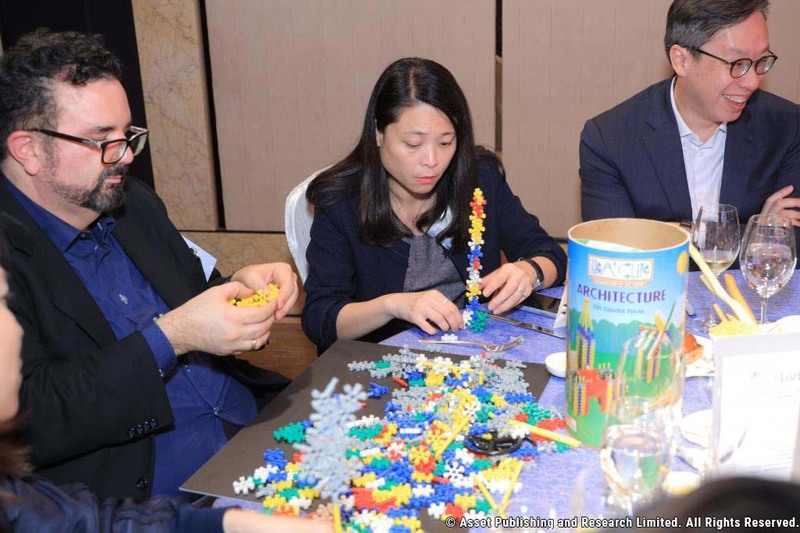 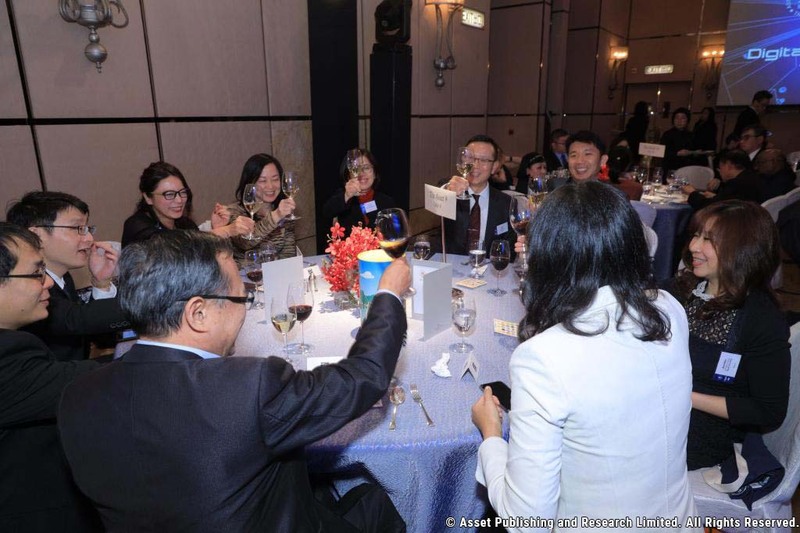 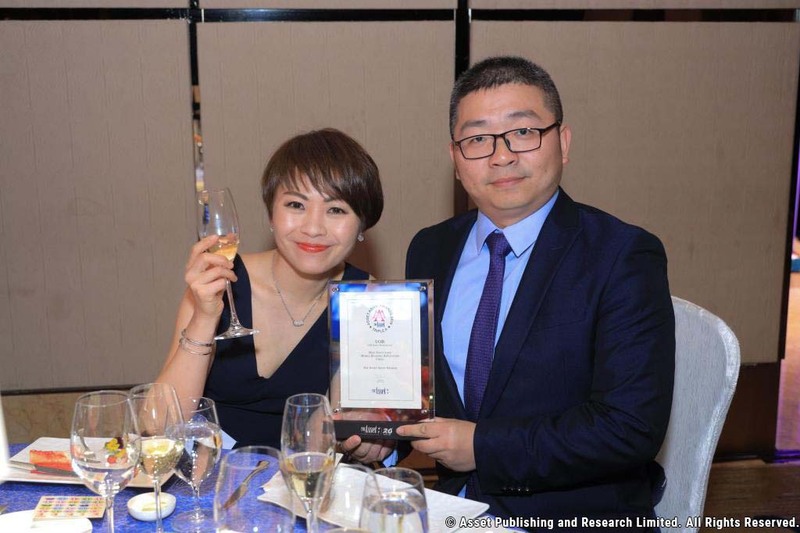 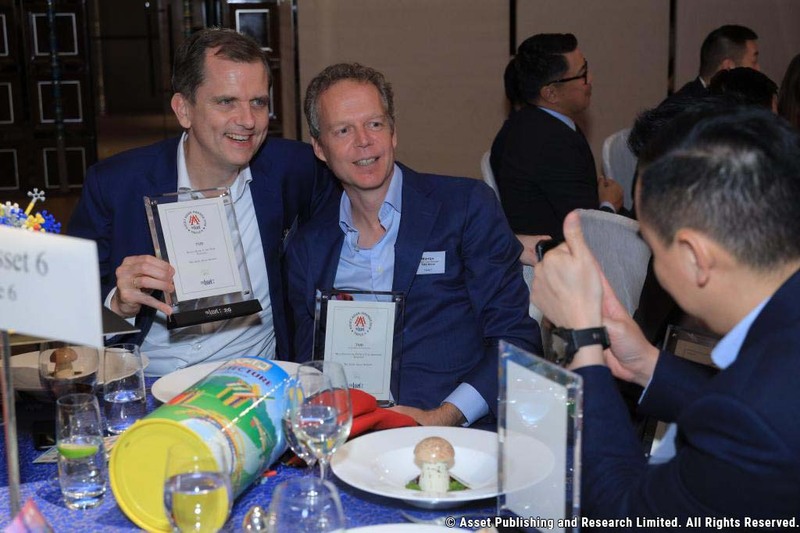 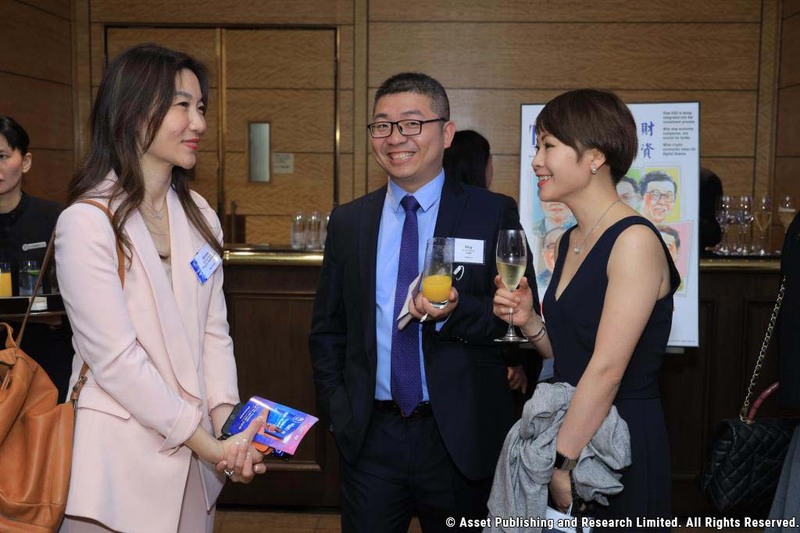 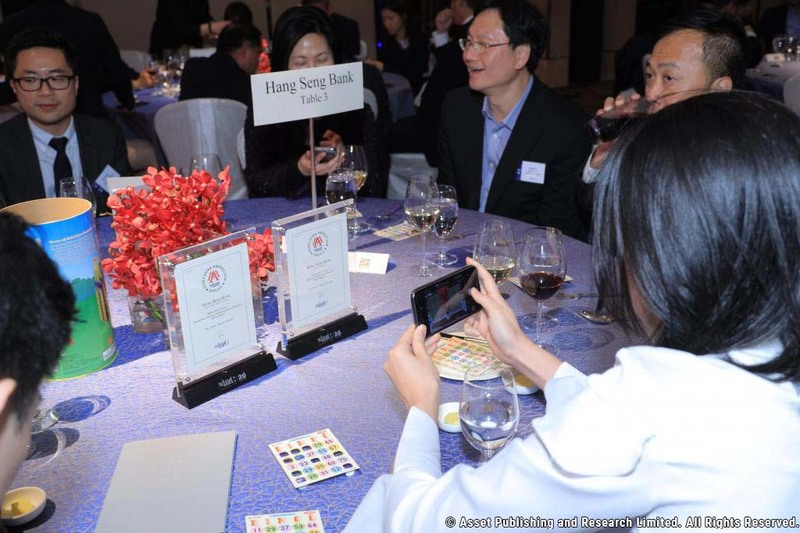 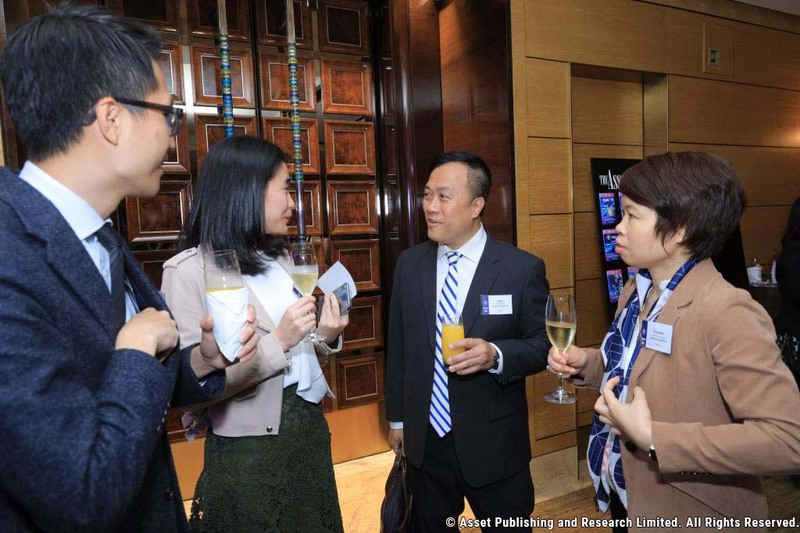 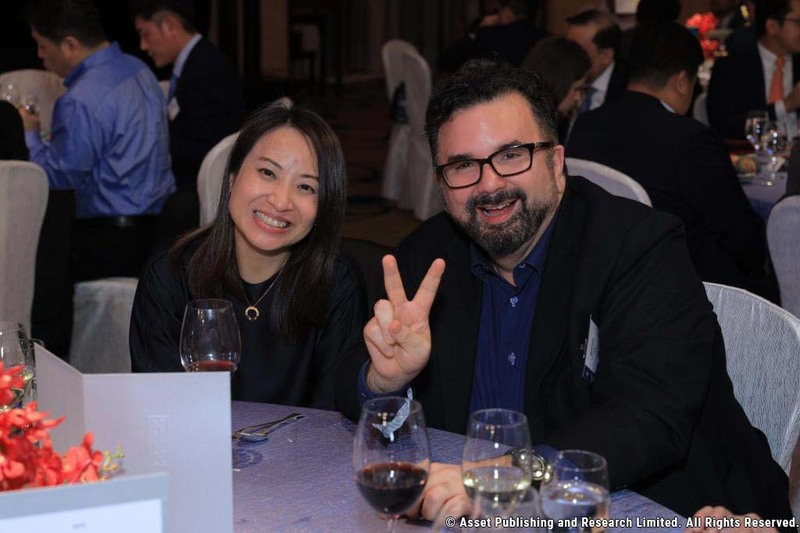 The awards are adjudicated by The Asset’s board of editors who collectively have several decades’ worth of experience evaluating industry awards in the Asia-Pacific and the Middle East. 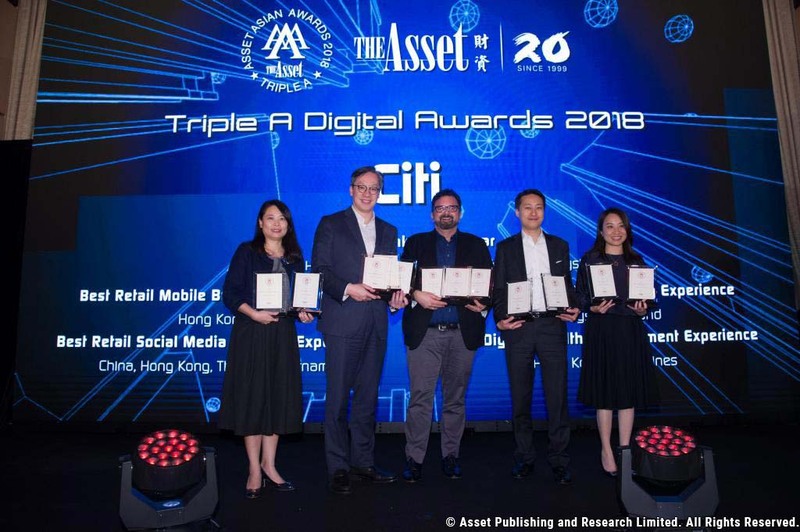 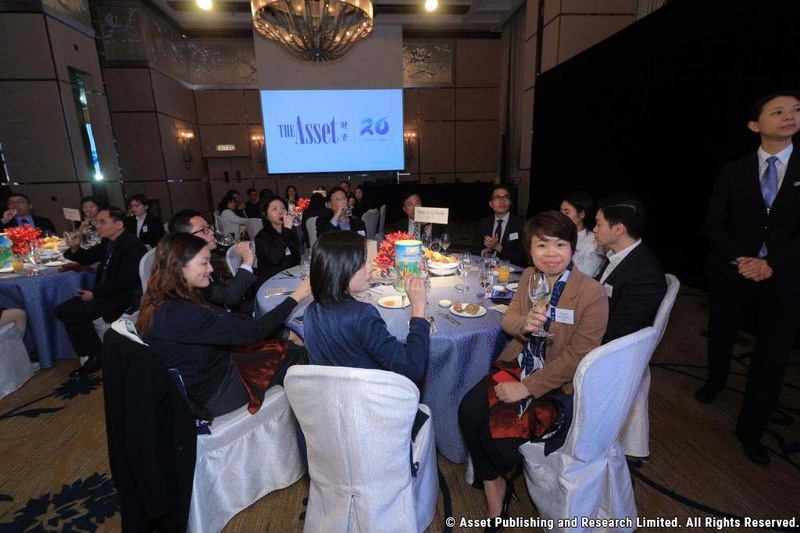 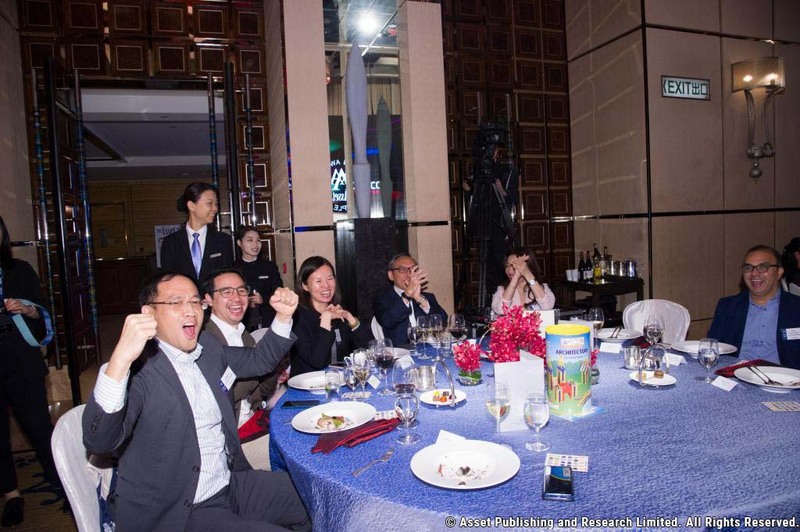 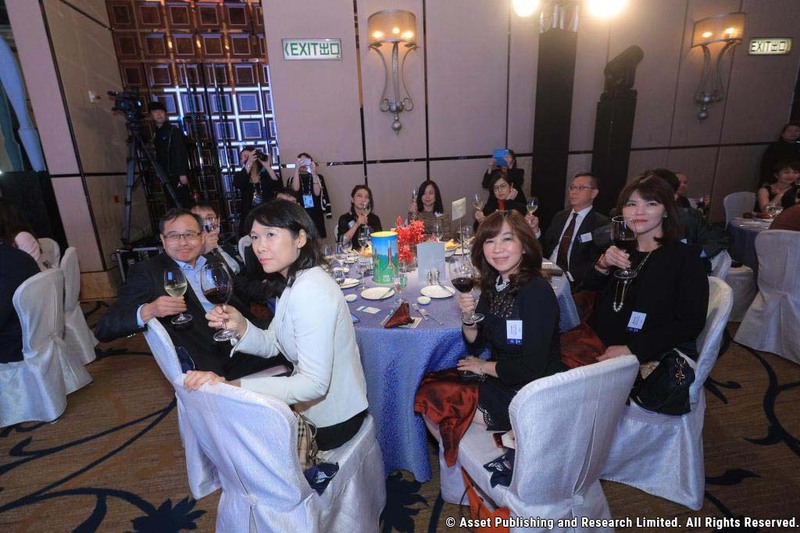 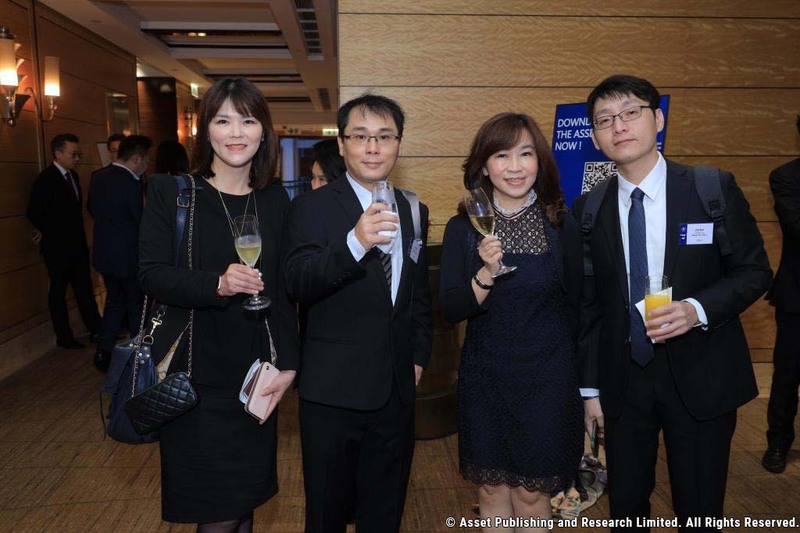 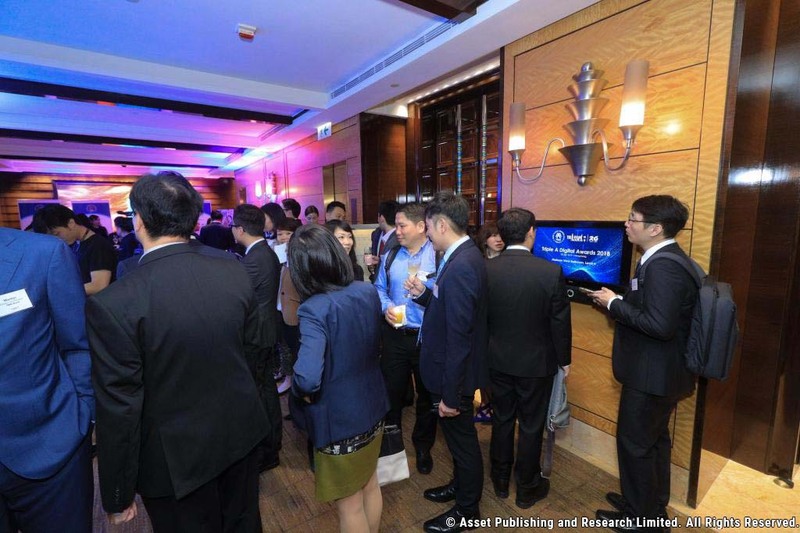 The Asset’s Digital Awards covers Asia Pacific and the Middle East. 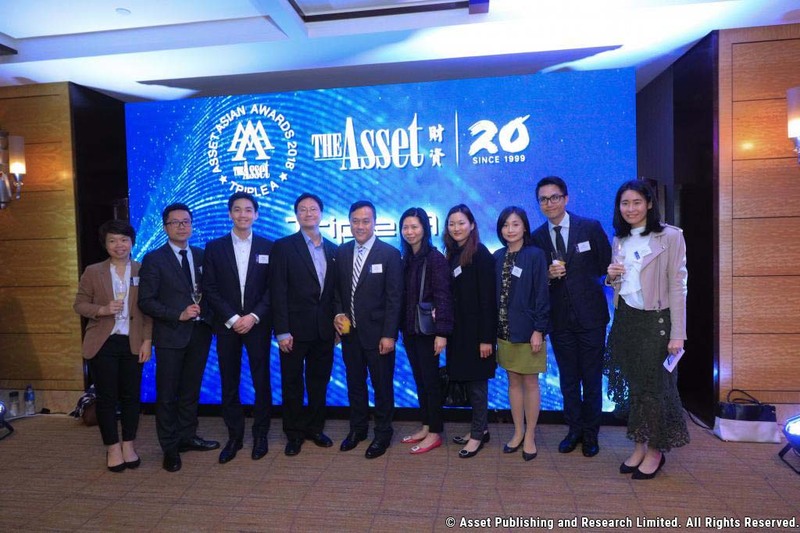 The awards review period for the submitted documents is from October 2019 to January 2020. 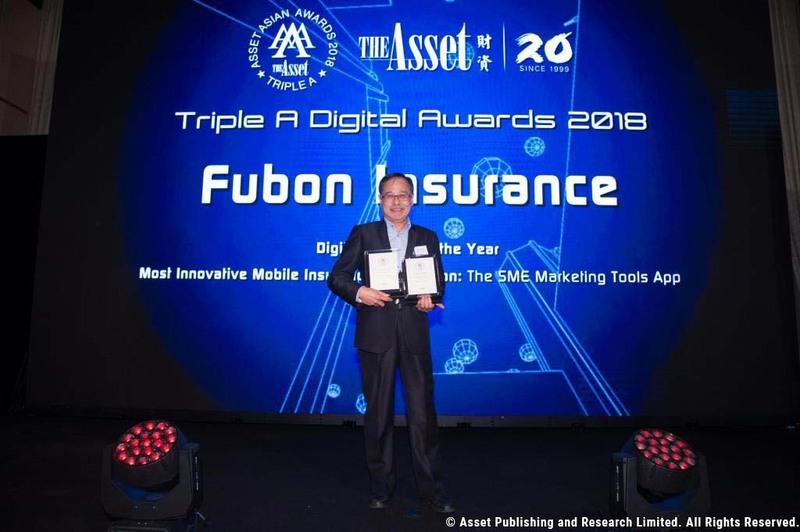 Our coverage period is from November 2018 to October 2019. 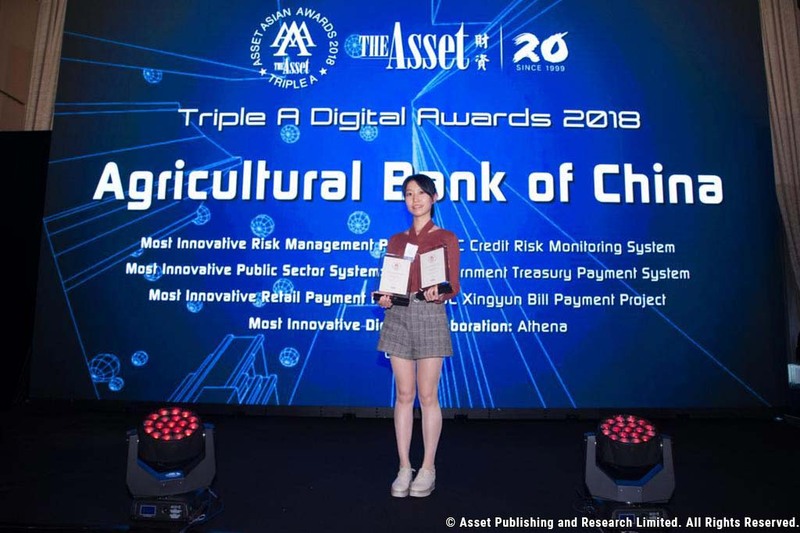 The deadline for submission of nominations and documents is October 26 2019. 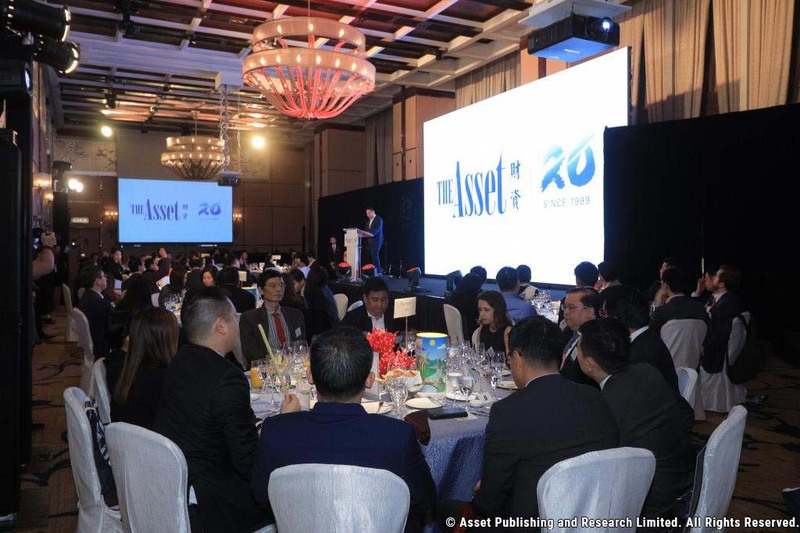 The results will be published in an issue of The Asset magazine and on www.theasset.com. 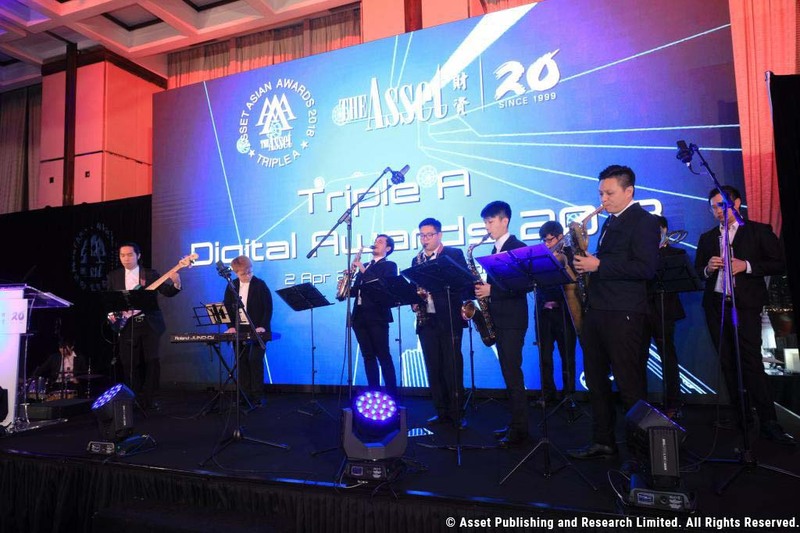 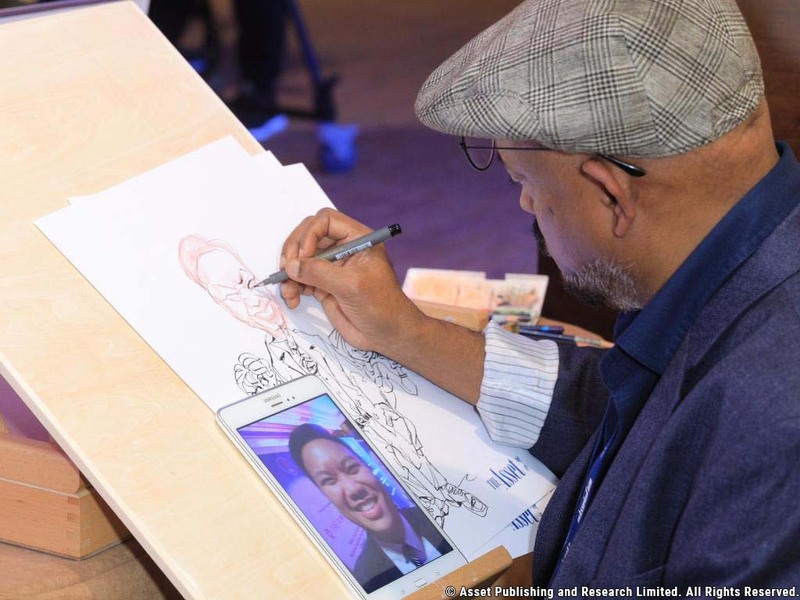 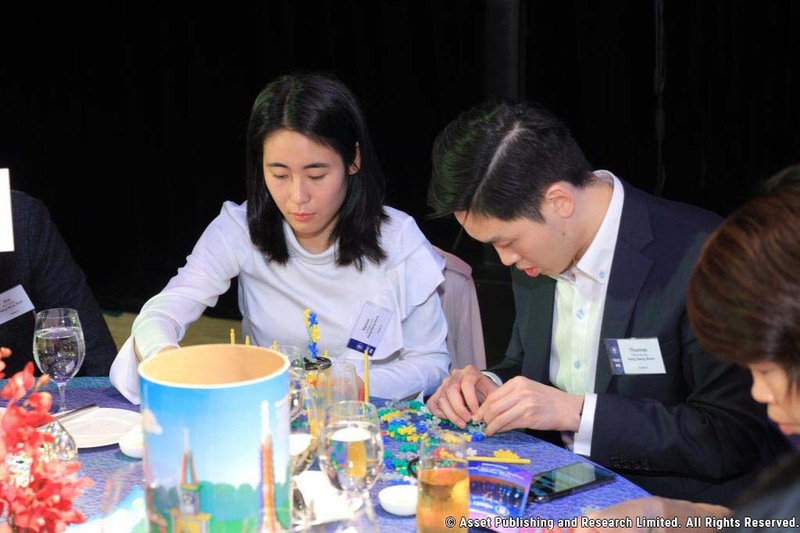 The awards are open to financial institutions, technology vendors and companies that are providing customers with special digital experiences and innovative technologies.